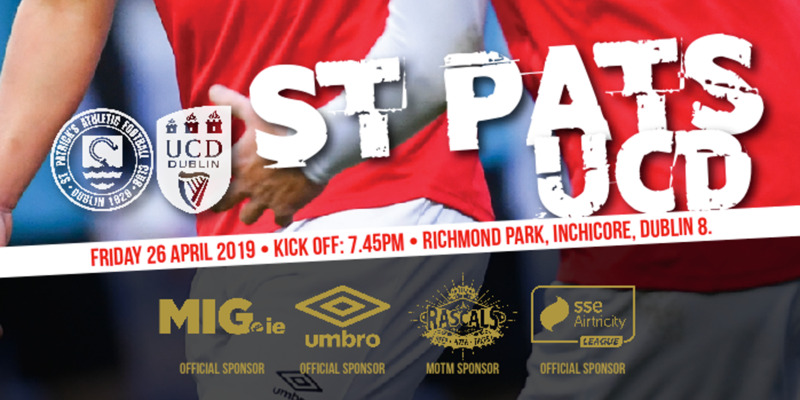 Evan McMillan and John Reilly scored two stunning late goals as a second-string UCD made the quarter-finals of the League Cup at the expense of St. Pat's for the second year running. Central defender Evan McMillan met Greg Bolger's corner to power a bullet header past Barry Ryan to break the deadlock on 77 minutes. Pete Mahon's young side then sealed their passage with a cracking second goal on 83 minutes. 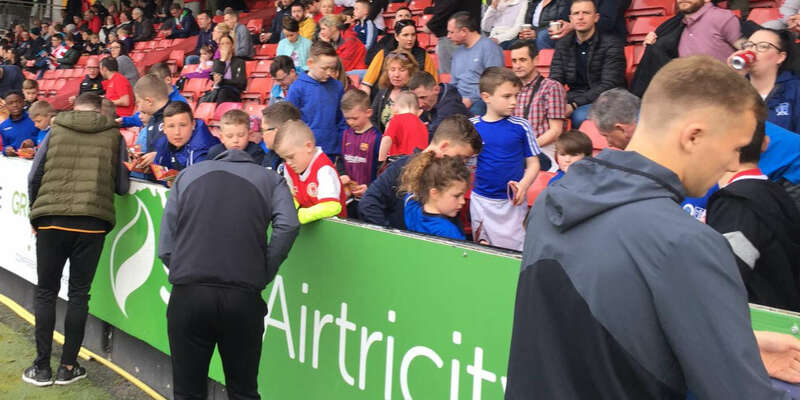 Shane Fitzgerald's cross from the left was chested down by Bolger and Reilly drilled a crisp right-footer to the bottom corner of Ryan's net from 20 yards. 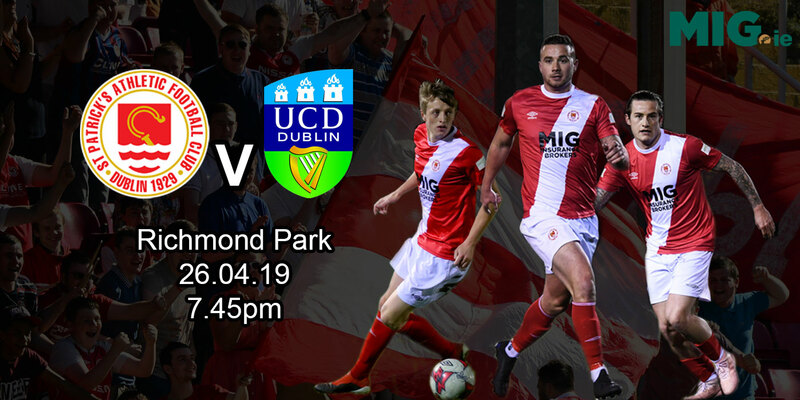 Despite fielding a totally different starting eleven to the one that drew 1-1 with Shamrock Rovers in the league on Friday, UCD started confidently and were the better side in the first half. With six changes themselves, St. Pat's had to defend early on with keeper Ryan forced into stops from Reilly and Darren Forsyth. Saints threatened with Ryan Guy blazing over the top after Michael Keane had put him in on goal, before they wasted the best opening of the first half on 35 minutes. Stephen Brennan and Alan Kirby combined to set-up Andy Haran, but the youngster scuffed his shot wide from six yards with only keeper Billy Brennan to beat. Brennan excelled with a superb one-handed save to palm away Ryan's lob on 65 minutes before College stunned the visitors with a late double.